Multiple District A covers Ontario and Quebec Provinces. 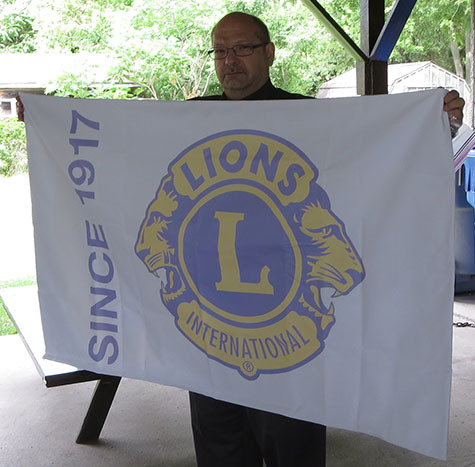 It is the division that made the Lions interational in 1920 with the first Lions Club outside the USA when one opened in Windsor. 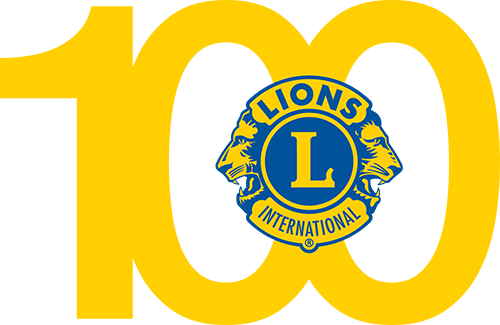 District A was sub-divided in 1938 as Lions Clubs spread in Canada. Southern Ontario is District A-1 with 50 clubs. A-4 From Gananoque to Cornwall, north past Ottawa to Petawawa and Barry's Bay, including portions of Quebec near Ottawa and Pembroke Petawawa. A-5 From White River, south to Sault Ste. Marie, and along the north shore of Georgian Bay through North Bay to Matawa, including a portion north to Moose Factory. A-9 Along Lake Huron from Goderich north, including the Bruce Peninsula, east from Goderich to Orangeville. A-12 Along the eastern shore of Georgian and Nottawasaga Bays from Britt south, to just west of Collingwood, south to Hwy 9, and north through Innisfil, Barrie and Orillia, and all of Muskoka. A-15 From Bayfield on the west to Marsville on the east, from Lynden in the east to Ingersoll, and west again to just north of Grand Bend. A-16 From Hwy#7 North to Muskoka, between Hwy#400 and Hwy#115, not including Peterborough area and the Town of Bobcaygeon. A-711 City of Toronto, Brampton, Peel, Halton, Wentworth, and parts of Brant, not including Brantford and Lynden. 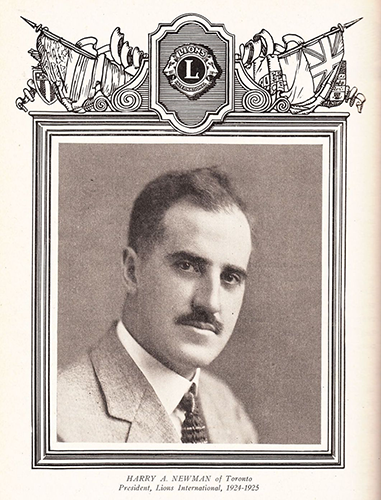 District A-1 is governed by the officers below. The District A-1 website can be found by clicking here. 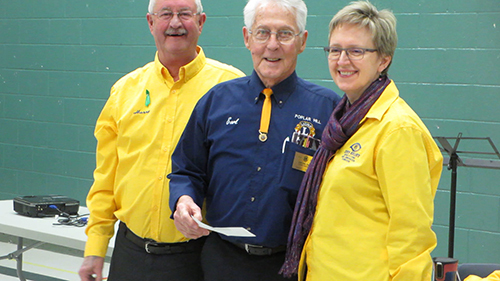 District A-1 is itself divided into Zones, Poplar Hill and District Lions Club is part of Zone 24 North.